Gyeongju stars PARK Hae-il as CHOI Hyeon, a professor in Beijing who returns to his native Korea to attend a friend’s funeral. He travels to Gyeongju where he meets a coffee shop owner played by SHIN Min-a. 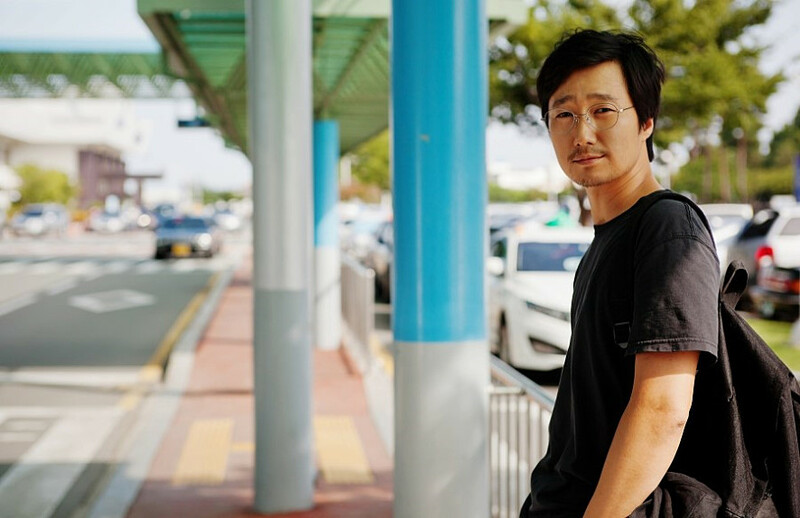 CHOI wanders around the city, experiencing a series of unexpected, yet enjoyable encounters during his aimless journey. PARK has steadily become one of Korea’s most dependable actors and most recently featured in the films War of the Arrows (2011), Eungyo (2012) and Boomerang Family (2013). SHIN hasn’t been active on the silver screen since 2009’s A Million, as she has instead appeared in various TV dramas. Chinese-Korean ZHANG’s artful films, which have shot both in mainland China and the Korean peninsula, have been invited to many festivals over the years.